Nightflyers builds an intriguing world and packs it full of mystery and murder, then starts the business of building a perfect pressure cooker of tension. 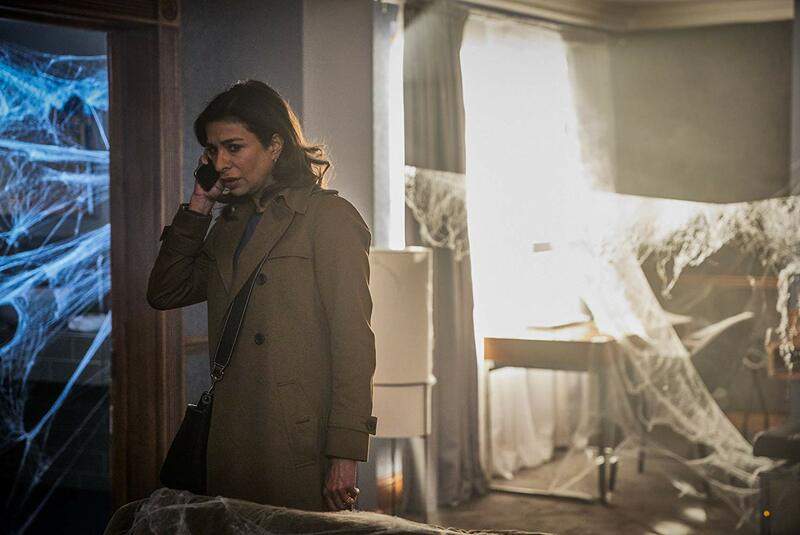 Doctor Who Series 11 just keeps improving and “Arachnids in the U.K.” is a really low-key great entry into the new season. 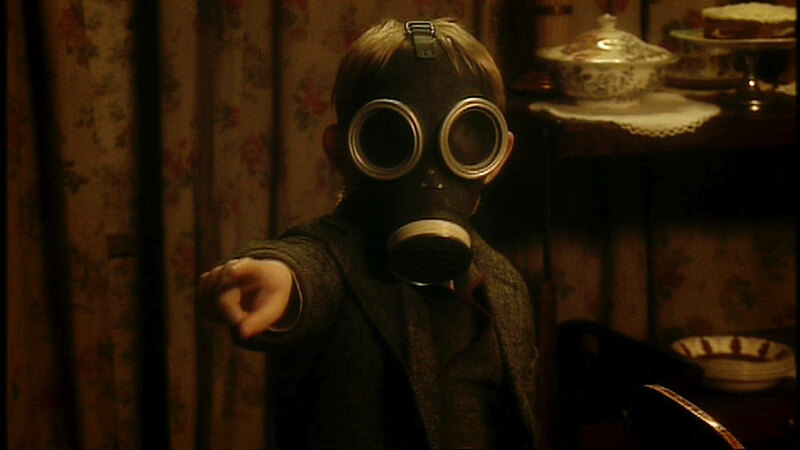 Doctor Who’s Rosa is a genuinely harrowing and powerfully emotional science fiction tale. 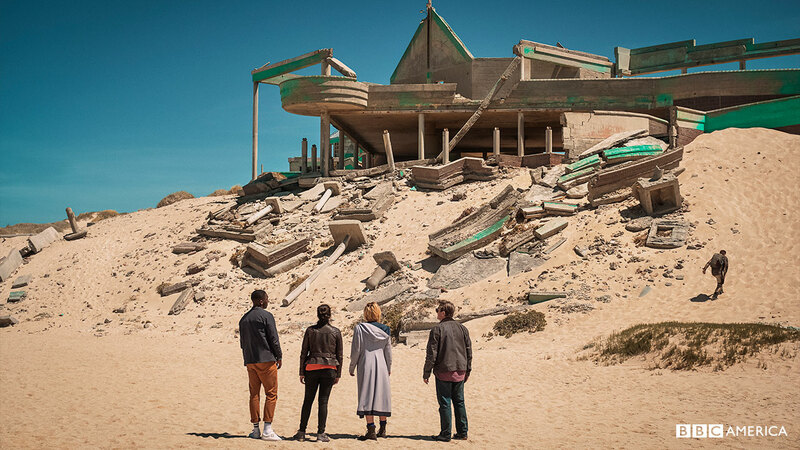 Second adventures are key in Doctor Who and “The Ghost Monument” makes a damn fine argument for being one of the best ever. 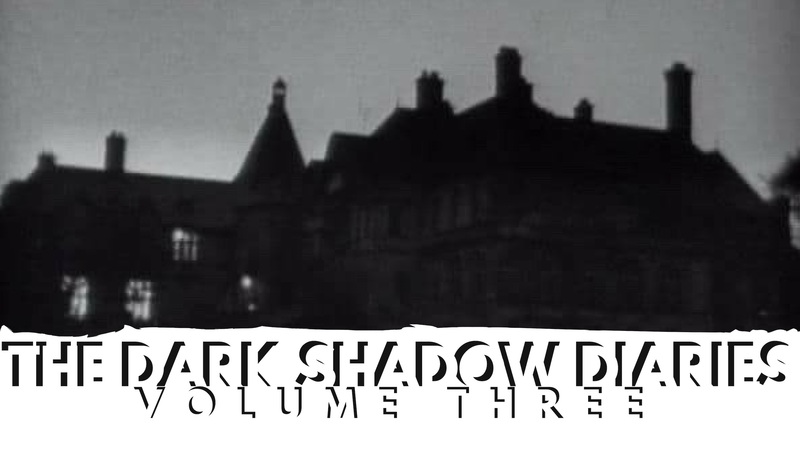 Let Justin take you on a journey to celebrate the season of the witch with a look at some of the spookiest moments in Doctor Who. 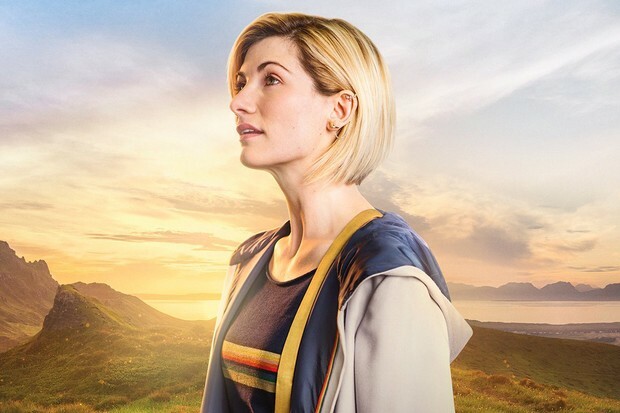 “The Woman Who Fell to Earth” FINALLY gives Doctor Who that universal example of the kind of things it can do.